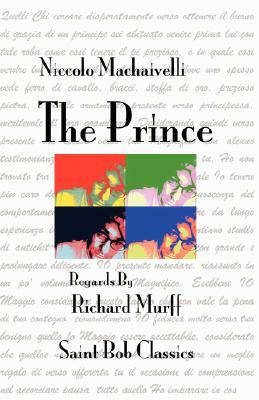 You might think that Machiavelli's "The Prince," the definitive guide to becoming a 16th century despot has no place in the modern world. If you are running for office, occupying a foreign country, planning an hostile merger, or have a job, this study of the realpolitik is an indispensable as it was 500 years ago. The modern relevance of this ancient text is spelled out in a through and hilariously to-the--point introduction.